The Shelf life testing is part of the Module ’Food Prototype Development and Evaluation’ at DIT (Dublin Institute of Technology). This module focuses on the development of a new food product and is a synthesis of the theoretical and applied knowledge in developing a new food product. 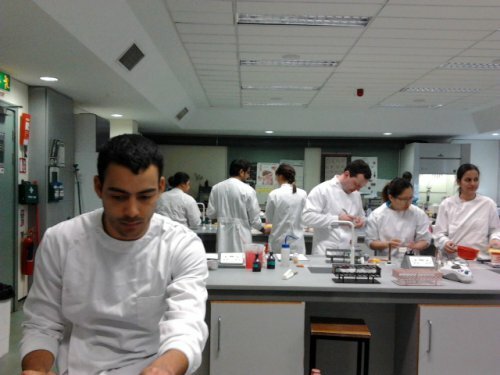 Students carry out microbiological tests to ensure that their food products comply with Food Safety legislation. The module is shared with students from the M.Sc. in Culinary Innovation and Food Product Development.